Water leakage? Broken ice maker? Doesn’t cool off? Lot of noise? No matter what’s causing your fridge to not work properly, the expert Technicians of Fast Fridge Repairs are always here to help you! Call 0405 972 558 Now! 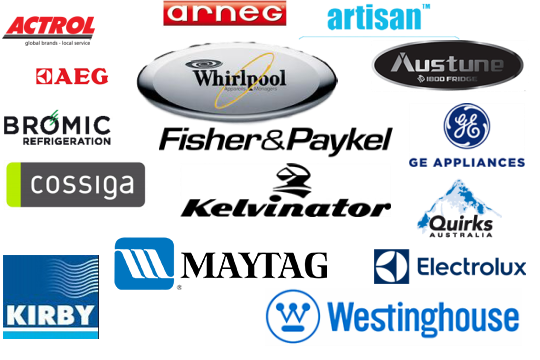 Fast Fridge Repairs is a Sydney based mobile Fridge Repair Company committed to providing prompt and professional on-site fridge repairs in Penrith to all major brands of domestic and commercial refrigerators. We come to your place at Penrith. It is very difficult to imagine a life without the fridge, especially when you are living in such a hot and humid place like Sydney. Sudden breakdown of fridge means spoilage of milk, fruits, vegetables, meat and other items that need to be stored at a low temperature. Moreover, if you run a business, any malfunction in your refrigeration would mean loss of product and, of course, loss of income. Our refrigeration repair technicians, therefore, offer same day repairs to minimize disruption and have your crucial home and commercial appliance up and running as soon as possible. Are you looking for reliable and skilled fridge technicians who know how to repair any refrigerator brand? You have come to the right place then. Fast Fridge Repairs has a good track record of making efficient and lasting fridge repairs on any fridge brand. 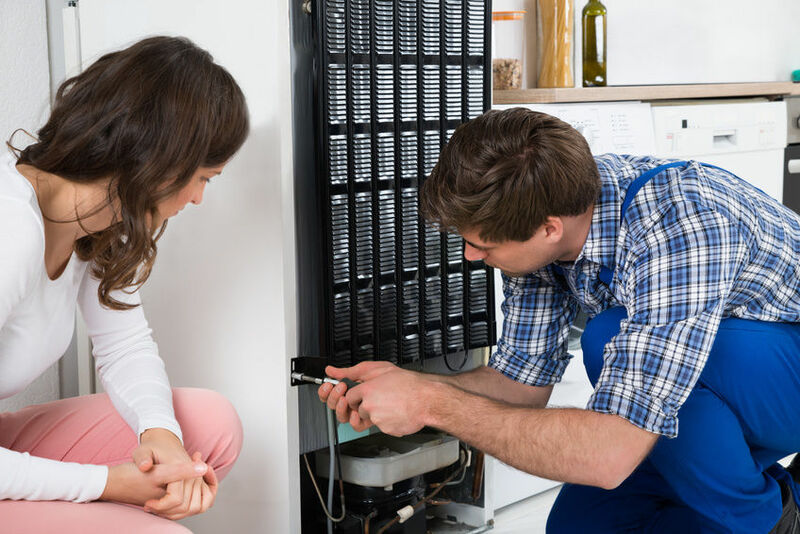 Our skilled fridge technicians have obtained sufficient training and certification in fridge repairs in Penrith to fix all the above-mentioned fridge problems and even those that have not been listed here. How Do We Fix All Your Refrigerator Problems? Once you place a service request with us, one of our expert engineers will reach your location at Penrith in a very short time. 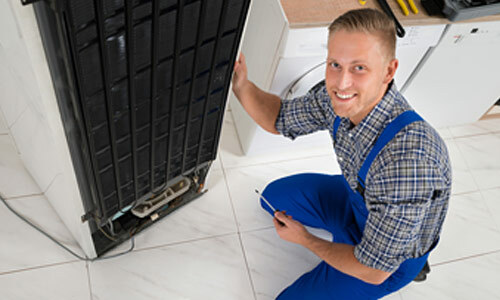 He will diagnose the problem and perform an on-site repair to get your fridge back to its excellent working condition. In order to ensure speedy service delivery, our technicians carry a stock of original spare parts that may be required during the repairs. Since we use only approved genuine parts from the manufacturer, quality is never compromised here and you get the best possible value for your money. Moreover, we also offer 12-month parts warranty which makes your entire service experience even better. Why Choose Us For Your Fridge Repairs? To request a fridge repair service in Penrith, call us now on 0405 972 558 or book a visit online today!